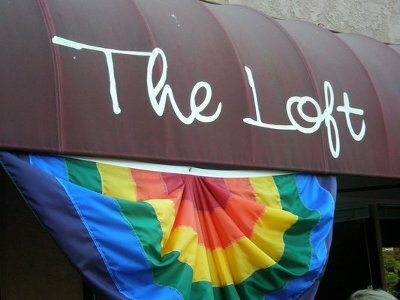 The Loft is a charming dive bar in the mostly gay neighborhood of Hillcrest. It is by far the most popular location to pre-party before heading off for a long night of dancing. This bar pores a strong drink and for dirt cheap. 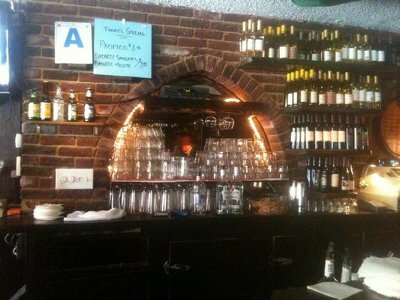 The locals have claimed this bar due to the great attitude of the bartenders and the friendly atmosphere in general. Who needs a happy hour when the Loft makes you happy all day long!